You have come to the right place if you are in conflict with someone over an animal. Mediation is a much kinder, gentler choice for the people and animals involved in a conflict. And, I am committed to serving you and your pet in a peaceful manner so everyone is heard, respected and understood. forging new frontiers to help pet owners, pet service providers and those passionate about animals who find themselves embroiled in conflict, live and serve more peacefully with and for animals. We help everyone remain focused on the best outcome for the animal and the people who are their champions. Sometimes the needs of the animal get lost in the people’s disagreement or their ego gets the better of them. We help everyone come to a desirable understanding that helps the animal while those who disagree find a workable solution. It is simple once you feel heard. Conflicts over animals arise in every area of life including marriage, divorce, malpractice, trust and estates, civil, criminal, and contract law. 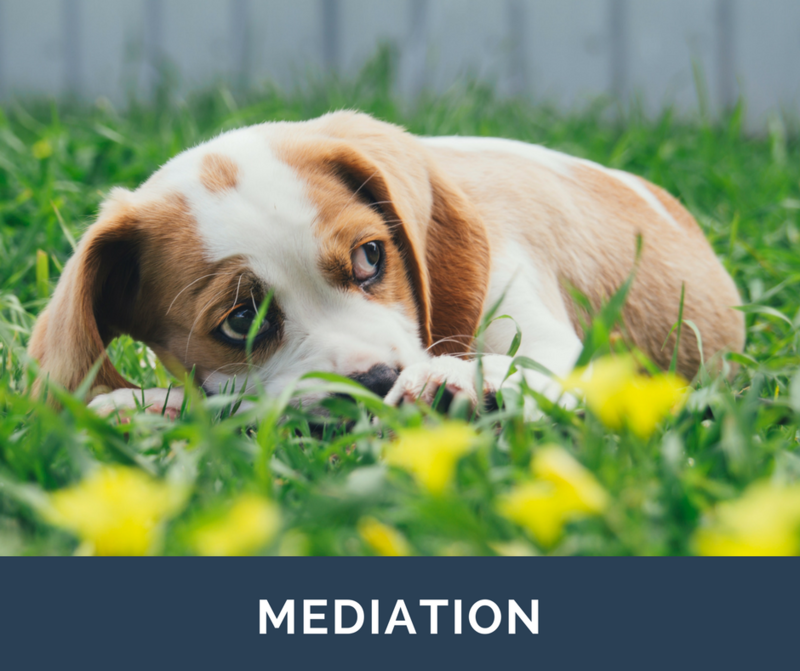 Whether your disagreement is with an ex-spouse, neighbor, veterinarian, pet service provider or their staff, mediation is the one and only means of telling your story and having the opportunity to hear your counterpart’s story in a safe environment. You are always able to sue, but wouldn’t you prefer to tell your side of the story first and see if a resolution can be achieved? 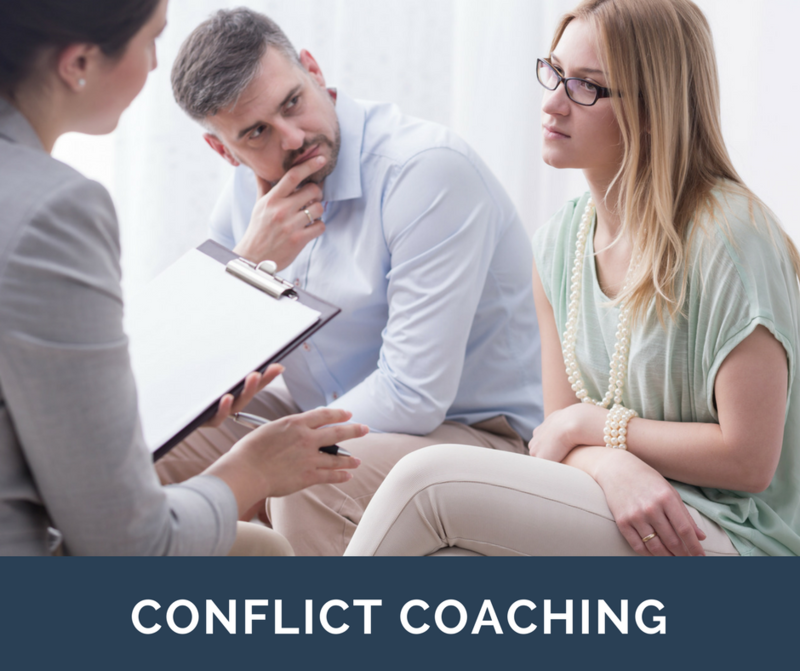 Through the mediation process, I help people tell their story and address the conflict that precipitated the conflict. Mediation provides a proven, step-by-step, peaceful method of allowing the parties to communicate with each other effectively, directly or online, addressing the issues that have come between them, quickly and with respect. We help everyone feel they are part of the win-win solution. Think about the last time you had a conflict. Maybe it involved your beloved pet or the pet of another. The sustained fear of addressing the conflict overtook your life. You suffered in silence or you waited too long to say anything and then exploded in a way you had never intended. The after effect of such an exchange may result in losing the right to see your dog in divorce, returning to the veterinarian you like and respect, maintaining a relationship with a dog walker or destroying a longtime relationship with a breeder or owner. Have you ever dreamed of being able to address a disagreement over an animal in a way that sustains a dialogue, educates everyone involved about the underlying cause of the disagreement and provides a happy outcome? Let me share with you how to make that dream a reality and it doesn’t need to be frustrating or complicated. 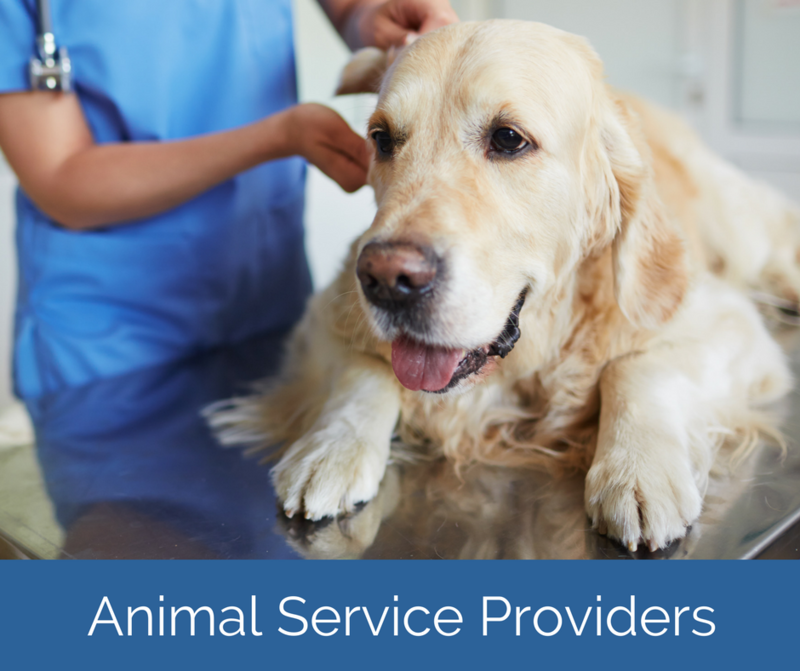 If you are a veterinarian and want a practice that is filled with happy clients that can’t wait to refer you to their pet-owning friends and acquaintances and employees that are happy and get along, you have come to the right place. 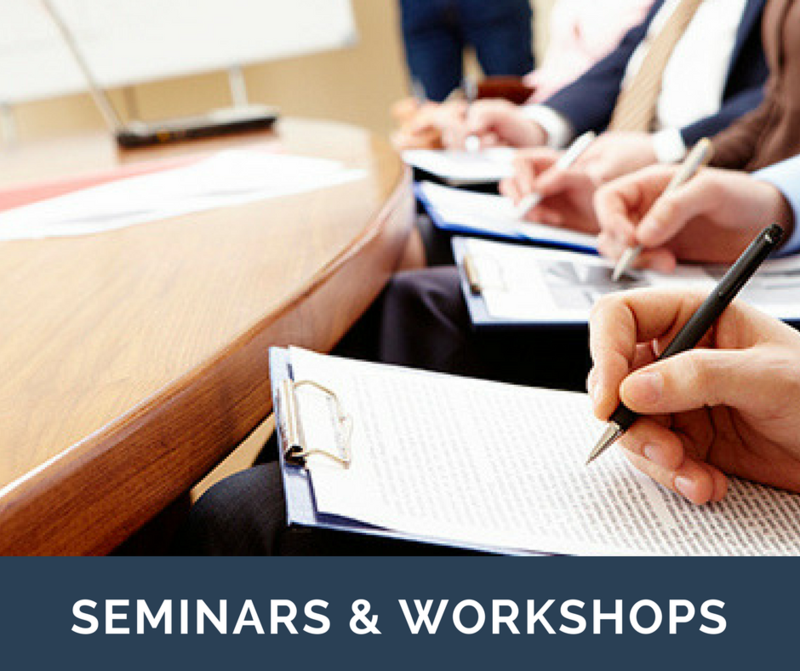 Let us help you learn how to easily set up a practice that makes it exciting to get up and go to work every day. You may be a pet owner with a cranky neighbor who is really upset about your barking dog, a co-owner disagreeing with the future of a pet or a divorcing couple and the pet is the object of contention. You are at each other’s throats. Mediation is the method you should choose to employ first when trying to find a path of least resistance to solution and happier conversations on the matter. 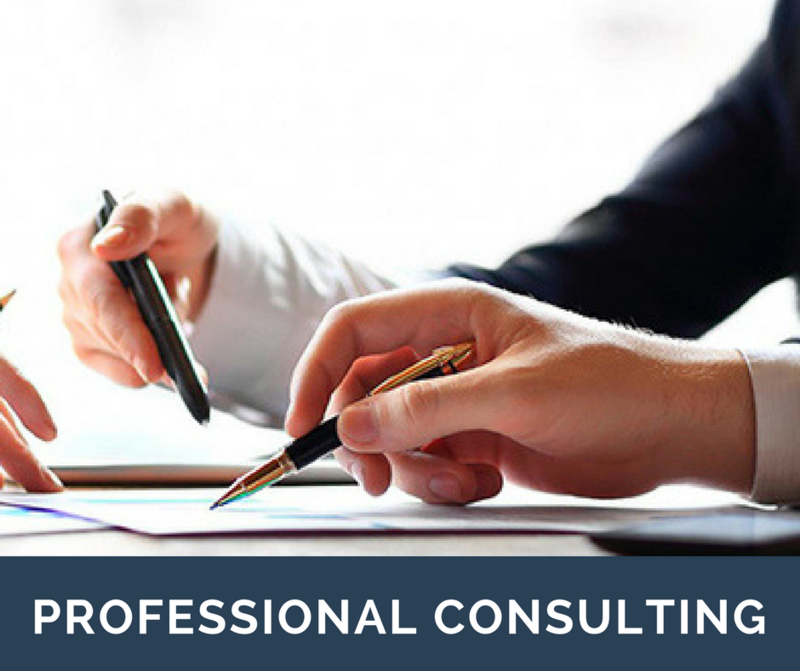 Debra also works with pet service providers and professionals to help them pursue their passion for helping people and their pets while reducing their exposure to costly litigation. She presents programs that teach people how to communicate, as a speaker and receiver of information without feeling they need to resort to litigation. 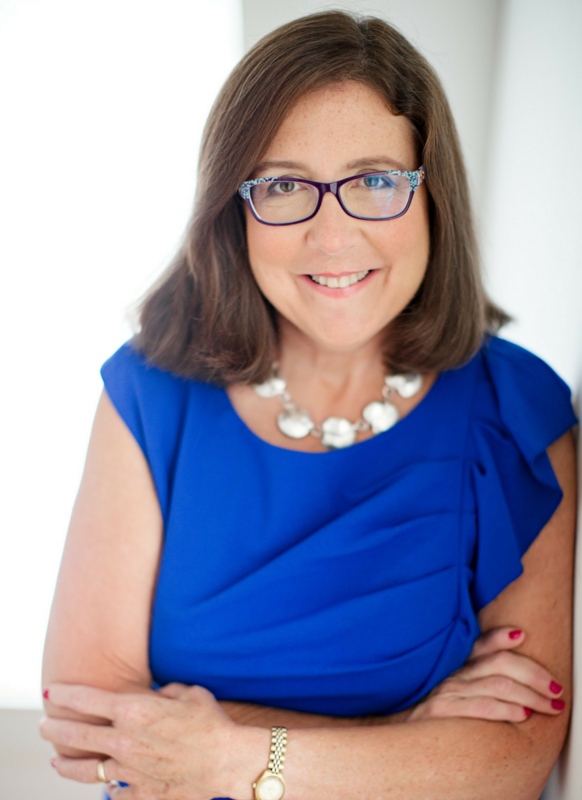 Debra is the go-to person for information regarding the use of mediation in disagreements over animals for the NY Times, Wall Street Journal, the Chicago Sun Times, Bloomberg and the US News and World Report. 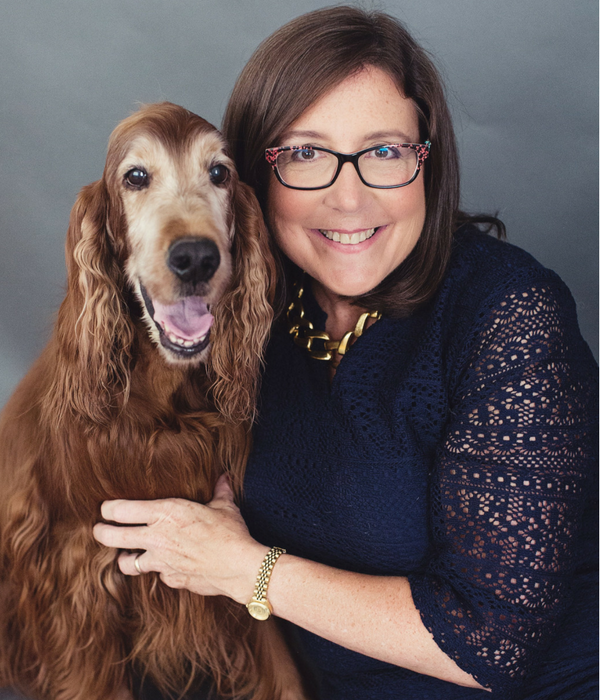 Debra hosts free online webinars, which teach pet owners and pet service providers how to address conflict in their business or relationships with clients, colleagues or pet service providers. 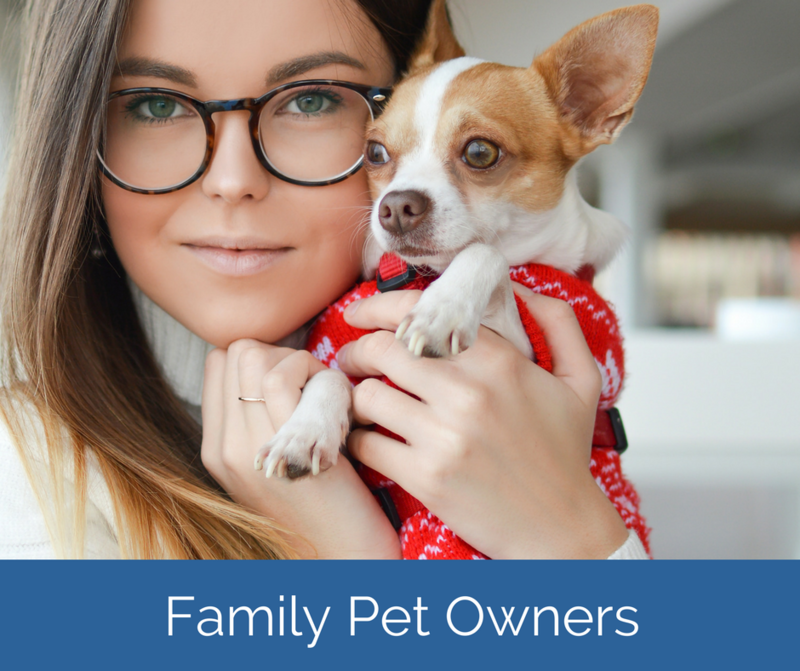 She also helps pet owners and pet service providers aid each other in the creation and implementation a SIMPLE short and long-term pet care plan. The MAAP Plan enables beloved companion animals get the care their owners want them to have any time their owner is personally not able to care for them. Debra graduated from Benjamin N. Cardozo Law School in 1983 and was admitted to practice in New York in 1984. I highly recommend Ms. Hamilton for veterinary mediation and law work. She exudes competence and compassion in all her work and relationships. We are very impressed with how Debra mediated a recent “in office” conflict among employees. She gave them the tools, skills, safe space and confidence to resolve the issues that had come between them. Our office is happy again and we recommend her to everyone! Debra is kind and caring and very skilled in helping resolve issues surrounding our pets. She takes time to listen and offers wonderful guidance. She recently assisted me with a health issue with one of my dogs and we are working towards a resolution. I would highly recommend Debra. She is dedicated and committed to getting to a positive outcome for all, especially our animals. Thank you, Debra. Thanks so much Debra for a wonderful seminar!! It was so informative and so much fun!! It was not only “Playing Nice At The Dog Park” – it was using skills to diffuse any potential conflicts involving our beloved animals. Using these easy to remember techniques (so hard to think when a dispute flares up unexpectedly) made Debra’s information so valuable!! 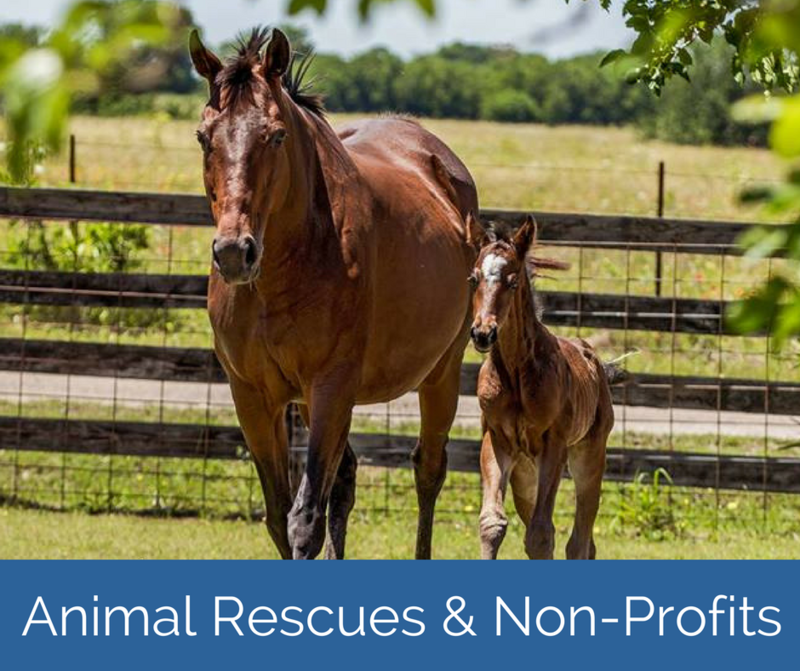 Debra can really help with all of our concerns with our animals- creating a care plan for them in case of our illness or accident as well as mediating issues with divorce, landlord or neighbor issues. Debra is a great speaker and a unique resource we can all use!! 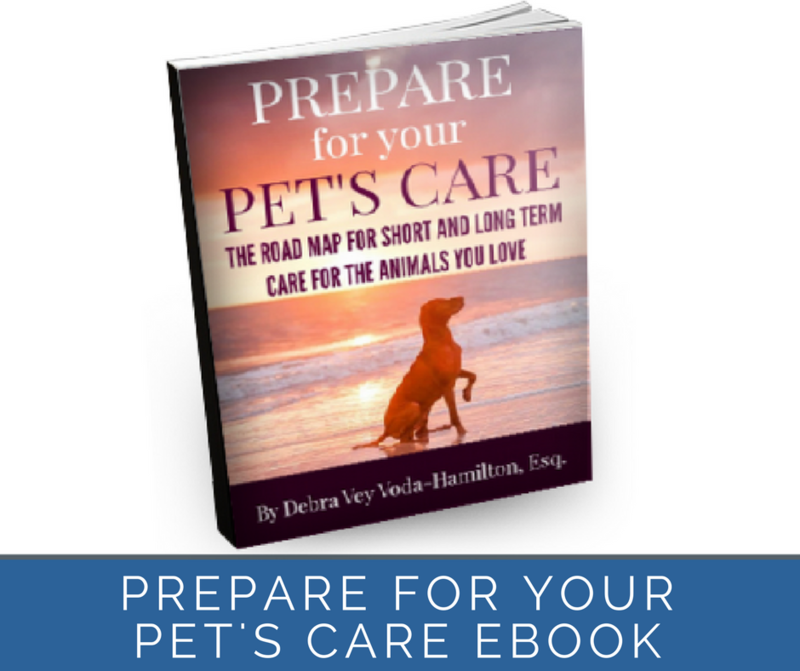 Debra Hamilton is a great resource for pet parents. She taught me that setting up a trust and instructions on how I’d want my dogs cared for if something happened to me was of paramount importance. It always made me very uncomfortable when my husband and I traveled together. What would become of our four furry babies, should tragedy strike? We don’t want to think that, but unless we’re prepared, our beloved animals are the ones who will possibly suffer. Today, because of Debra’s insights and follow through, I have a safe haven for each of my dogs. 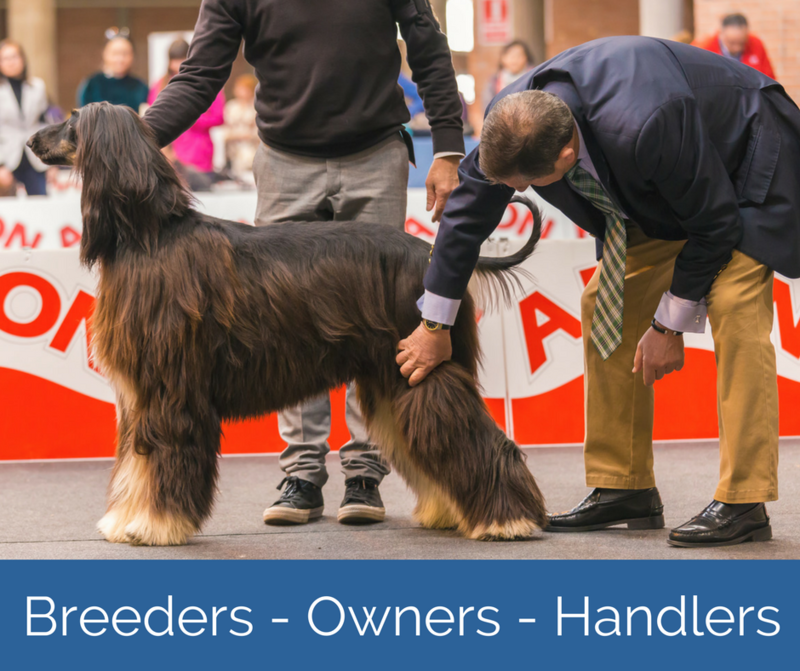 Each trusted caretaker knows exactly how I’d want that pup cared for; their quirks and needs. We pray this is proactive but never needed, of course, but I know that because of it, I feel so relieved and prepared! I highly recommend Debra for guidance, coaching, and legal services to prepare you to ensure your babies will be in good hands and live the life you’d want them to live. Change The Way You Address Conflict.